 Williams & Parsons PC, Certified Public Accountants can help with your expat taxes no matter where you live. There are many ways to get in touch with us at Williams & Parsons. Use the contact form below to send us an email with any questions or concerns you may have, to which we will respond as quickly as possible. Additionally, you are welcome to give us a call via phone or Skype, or visit us at our office in Sandpoint, Idaho. Subscribe to Receive Tax Related Tips, News, Updates & more! Helpful information and guide on tax planning, tax law updates and changes, time sensitive deadlines and much, much more! I travel overseas frequently for several years at a time working. Taxes can be very frustrating with international laws. This company has made it so easy for me every yea. Their professionalism is superb, especially when working overseas in the United Arab Emirates, the laws are more complicated. I’m so appreciative and impressed with Brett and his colleagues. They’ve taken all the stress and made it pleasurable during tax time, miles away from the USA.